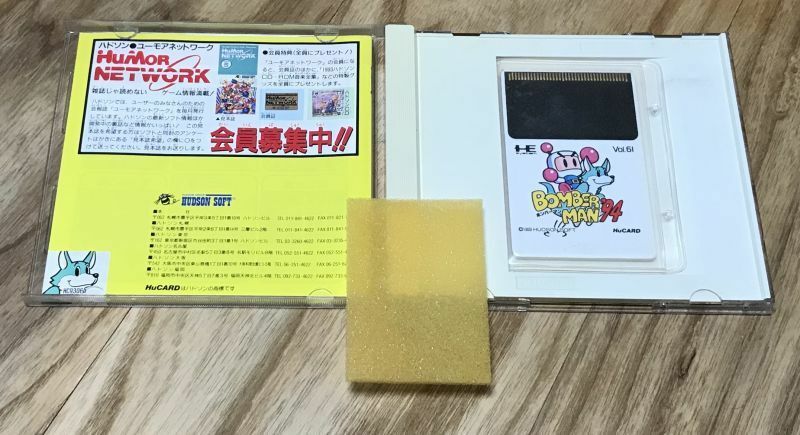 Bomberman 94 (ボンバーマン’94) A friend of mine once said, "There are 3 Types of people in this world. 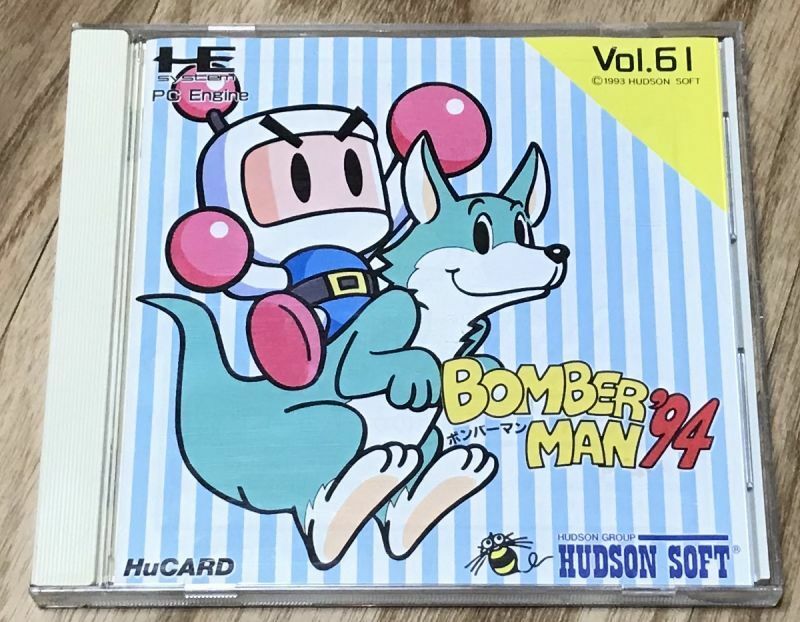 People who think Bomberman 94 is the Best Bomberman, people who think Saturn Bomberman is the best Bomberman, and people who are wrong." 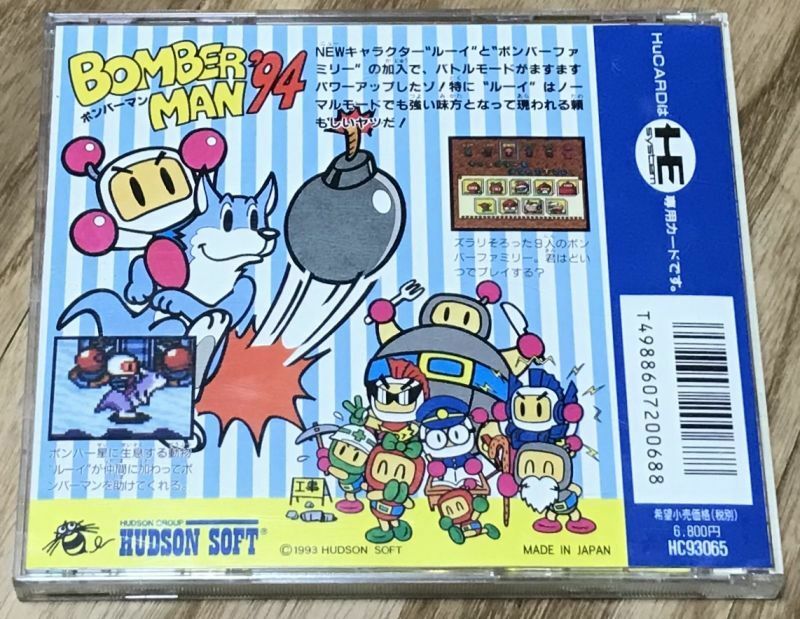 Hyperbole aside this is easily one of the best Bomberman games and also one of the best HuCard games. 5 player Mayhem. Great graphics, sound and music. No Japanese needed to play.